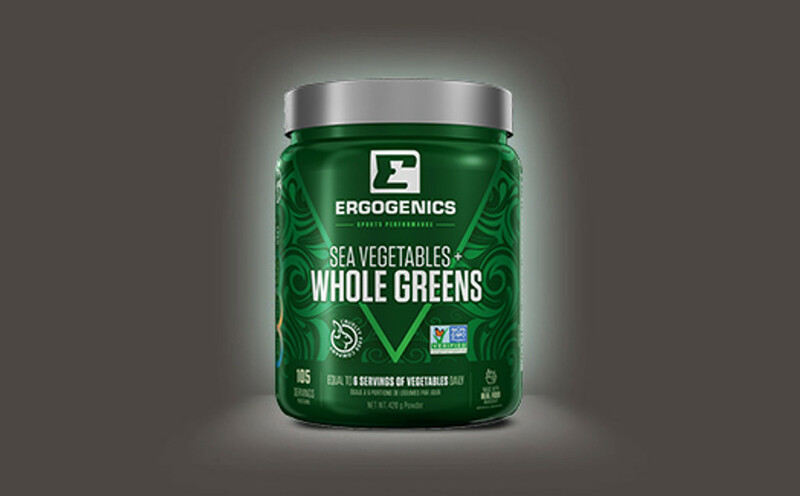 Ergogenics Nutrition, a line of plant-based and vegetarian supplements has decided to make a move towards being 100% vegan and cruelty free. 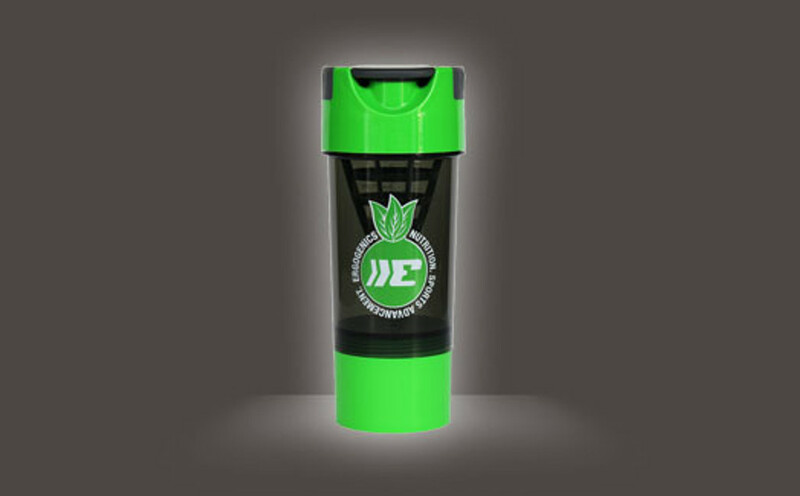 As a brand that has primarily had another product line called New Zealand Whey Pro-Series, Ergogenics has now dropped that line from their brand completely. 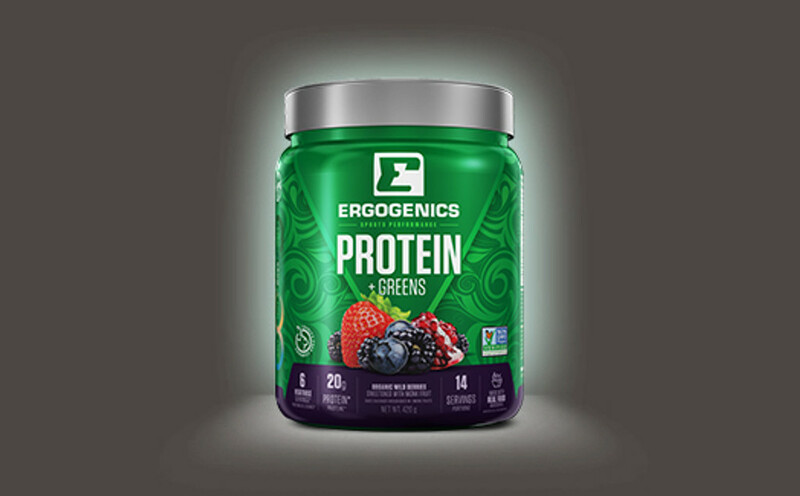 Ergogenics Nutrition first launched more than a decade ago, with the focus on providing clean bodybuilding supplements with the introduction of New Zealand Whey. 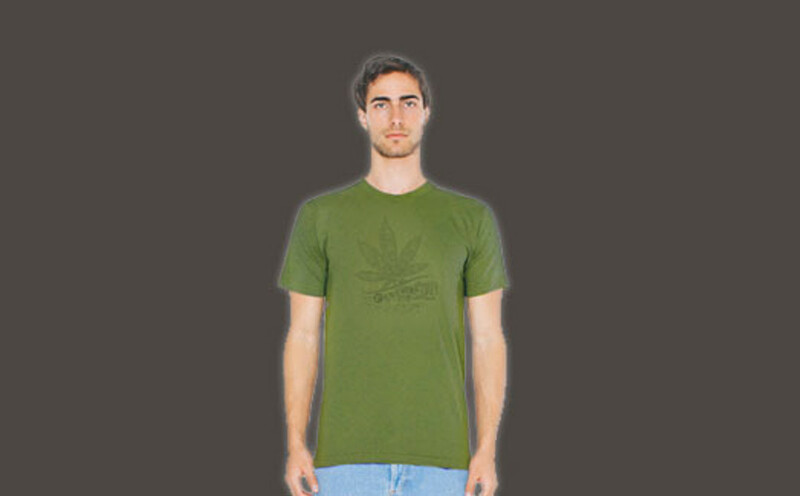 Several years after, things changed and the founder turned to Veganism - then using NZW as a means to build awareness for Ergogenics plant-based line of products. 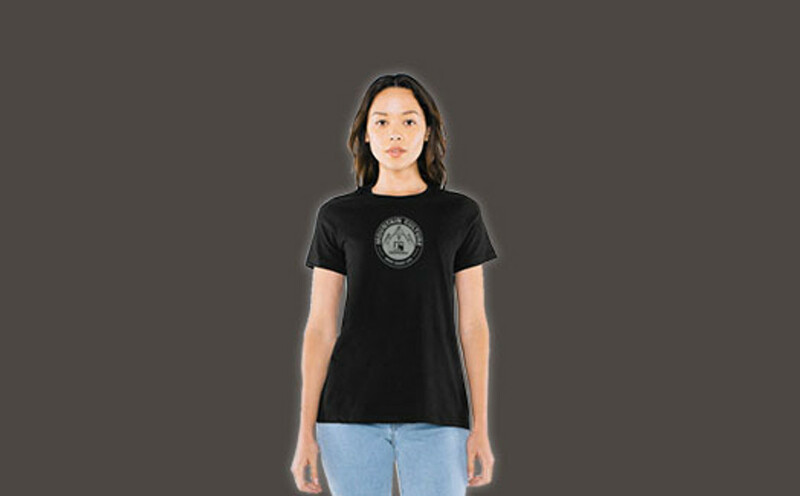 The goal has since been to slowly switch to a fully vegan and animal cruelty free brand. A big reason for Ergogenics to go fully vegan is that many businesses that have vegan products aren’t completely vegan and sell and promote animal based products; which does not match the values of what vegans and vegan businesses stand for ethically and morally. 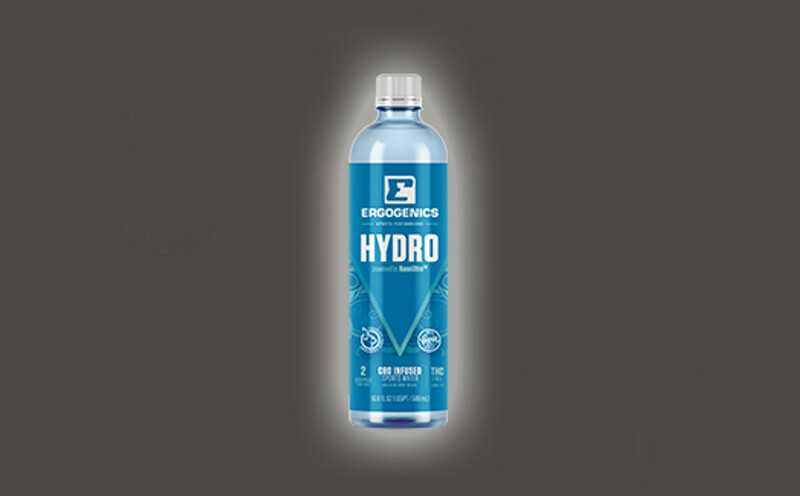 Ergogenics looks to address this and set an example by moving towards being fully vegan, hopefully inspiring other businesses to follow suit; and to bring more awareness among vegans to support fully vegan brands as well. “It is a big step to choose morals and ethics over profit in such a competitive industry, and we would truly appreciate all the support we can get from the vegan community.” says Ricky Mehta, founder of Ergogenics Nutrition. Ergogenics works towards making great changes, launching two exciting vegan products that have sparked a bit of a buzz around them recently. 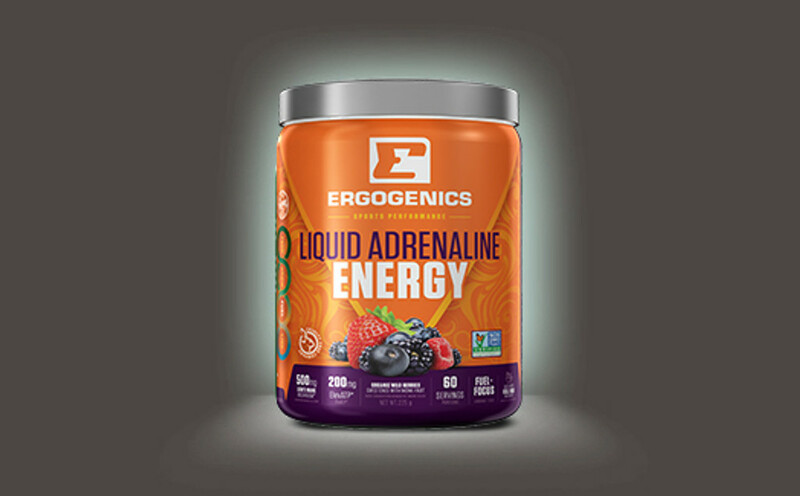 Both these products are aimed towards enhancing sports performance: Liquid Adrenaline Energy being a great plant-based Fuel + Focus pre-workout supplement and Ergogenics Hydro a CBD + Vitamin based sports drink for hydration during workouts. Stay tuned for more vegan nutrition updates in the coming weeks!